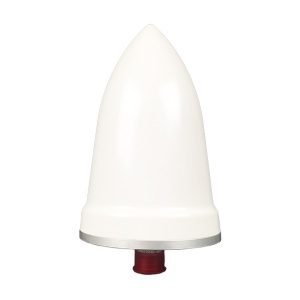 “L” Economy stainless steel mast mount for GPS times antennas. 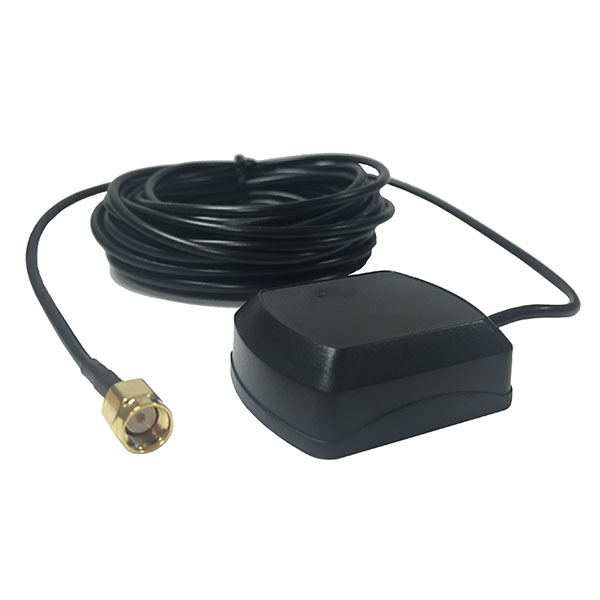 This mount is used in conjunction with the timing reference antennas depending on where you’re mounting the actual antenna. 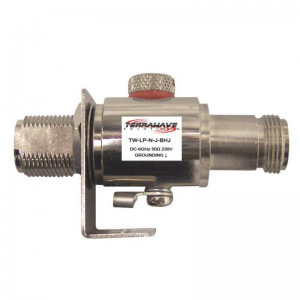 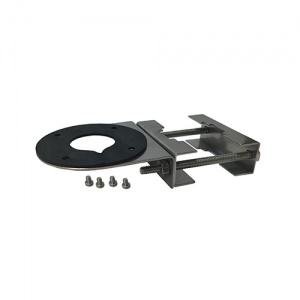 Mount will fit masts up to 2″ OD.